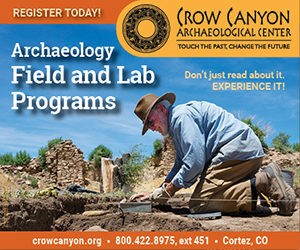 FECYT – SPANISH FOUNDATION FOR SCIENCE AND TECHNOLOGY—Argentine and Spanish researchers have used statistical techniques of automatic learning to analyze mobility patterns and technology of the hunter-gatherer groups that inhabited the Southern Cone of America, from the time they arrived about 12,000 years ago until the end of the 19th century. 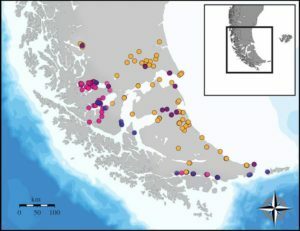 Big data from archaeological sites located in the extreme south of Patagonia have been used for this study*. Selk’nam people, an example of a more pedestrian group, without nautical technology, although the marine resources were intensely exploited by those who lived near the coast. C. W. Furlong (January 1908) courtesy of the End of the World Museum (Ushuaia, Argentina). *Ivan Briz i Godino, Virginia Ahedo, Myrian Álvarez, Nélida Pal, Lucas Turnes, José Ignacio Santos, Débora Zurro, Jorge Caro and José Manuel Galán. “Hunter – gatherer mobility and technological landscapes in southernmost South America: a statistical learning approach”. Royal Society Open Science, October 2018..